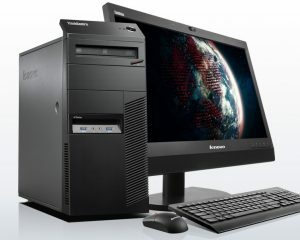 Minit Tower – Core i3 4th gen processor / 4 GB RAM / 500 GB HDD / No DVD-RW / 18.5” Monitor / Ubuntu. 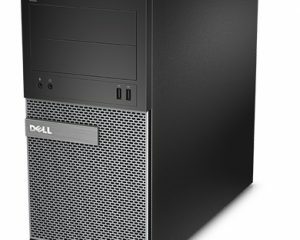 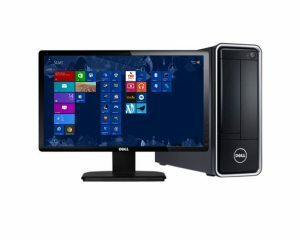 Tower Form Factor – Intel H81 Chipset, Intel Core i5-4460s Processor, 4GB DDR3 Memory, 500GB HDD, NO ODD , Classic Professional KB, Opt. 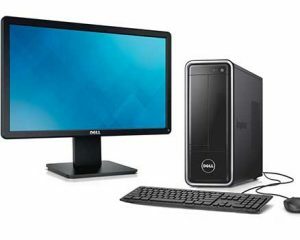 Mouse, DOS, 3yrs Onsite Warranty, 18.5″ Wide TFT Monitor.